They were in the casino, inside your hotel room — and now they’re inside your pajamas. You've got bed bugs? You must be some nasty, impoverished fool who lives in filthy surroundings. Right? Jeff Eisenberg, founder of Pest Away, knows better. Several high-powered, highly paid, Hollywood-mansion-living people are on his client list. 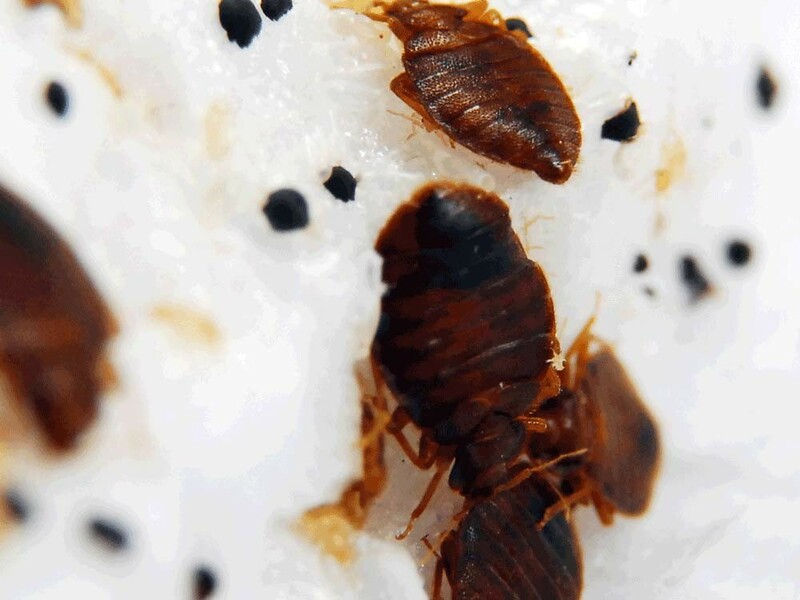 Queens, pharaohs, and former presidents have all been plagued by bed bugs. First of all, don’t go into panic mode. Instead, get to know your enemy. Bed bugs are tiny — and in the first stages of life, almost impossible to see. As adults, they’re about the size of apple seeds. A female bug will lay up to 500 eggs in her lifetime. Bed bugs can squeeze through a crack the width of a business card, but are perfectly happy to walk over the threshold of your front door. Bed bugs live in mattresses, of course, but you might not know that they’re equally happy to set up housekeeping in an office chair, in books, picture frames, laptops, carpet, smoke alarms, and in wood furniture. So that great secondhand captain’s desk you found on Craigslist? It’s suddenly not such a great deal after all. Though you can’t avoid risk completely, there are ways you can limit your chances of having bed bugs in your home, including precautions, sprays, and safe “ovens” that will kill them. Still, if you happen to find a few tell-tale signs of the little pests, don’t freak out and don’t even think of taking a wait-and-see attitude. Instead, call an expert. Don’t get on a plane or enter a hotel room or unpack anything until you read The Bed Bug Survival Guide.